This may surprise you but, I used to have trouble with my mindset. I was angry and frustrated. Because of the limiting roles that women were confined to growing up. I was told as a teenager by my father that women can be one of two things: a nurse or a public school teacher. That was code for, ‘you’re going to have to figure this one out for yourself kid.’ I am the only college graduate in my family. I used to joke that my mother should have named me Murphy for “Murphy’s law.” Because I was always drawing trouble to myself. I always seem to choose the hardest path. If it was easy, it can’t be the way. If I’m not struggling, I must be doing something wrong. I didn’t realize that I was the one creating that reality for myself. I was the one that thought if there was no resistance then there must be no reward. The ironic thing was that she introduced me to the law of attraction at an early age. But, it didn’t stick. I thought she sounded nuts. I struggled with depression and anxiety as a teenager and into adulthood. I used food to self-medicate. Depressed – eat. Happy – eat. Feeling lonely – eat. Then, I’d starve myself. I’d go for days without eating. It was the yoyo diet method. See where I am going here? It didn’t get better for me as a young adult. Because of the glass ceiling, my experience in corporate America was frustrating. I ended up in a vicious cycle of victimizing myself repeatedly. And then, I’d manifest conditions to preserve my negative circumstances and justify my crappy thinking. I’d see the world as a bad place, filled with bad people. Just turn on the news, if you need proof. Blah. I am going to hide in the woods. My safe place from people. It wasn’t until I was pregnant with my daughter that I realized I needed to change. I didn’t want her to grow up with a frustrated and depressed mom. I wanted her to have the most fun, happy, loving mom in the world and the most magical happy childhood that has ever existed. But, I knew I couldn’t give that to her until I changed. I had to do an attitude adjustment. I had lost the connection to my own inner child (soul). I went on a spiritual growth path to find God. I read every self-help book I could get my hands on. I studied the teachings of the Ascended Masters. I not only found God, but I found Kelley. YAY! I transformed my mindset and thoughts practically overnight. It finally clicked. Eureka! I am co-creating with Source with my thoughts. Wow! Hello, Earth to Houston come in, I am creating my reality. I realized everything my mother had tried to tell me as a teenager that I thought was so ridiculous, finally clicked. It was miraculous. I took my power back from the world. I owned my power. I realized I was making myself a victim over and over again. I realized that I was in complete control. I was making my life harder for myself than it needed to be. I let go of the stories I had been telling myself for years. I focused all my energy on positive things. I put the blinders on to the negative news media. Instead, I focused on the beautiful future I would have with my gorgeous little girl. And all the wonderful things I couldn’t wait to show her. Isn’t it amazing as parents we want to give the very best to our children? Yet, we can so often deny ourselves the very same LOVE. This is the reason I’m so PASSIONATE about helping others now. I feel like if I could do it – ANYONE CAN! The key is when you change your thoughts, you change your life. 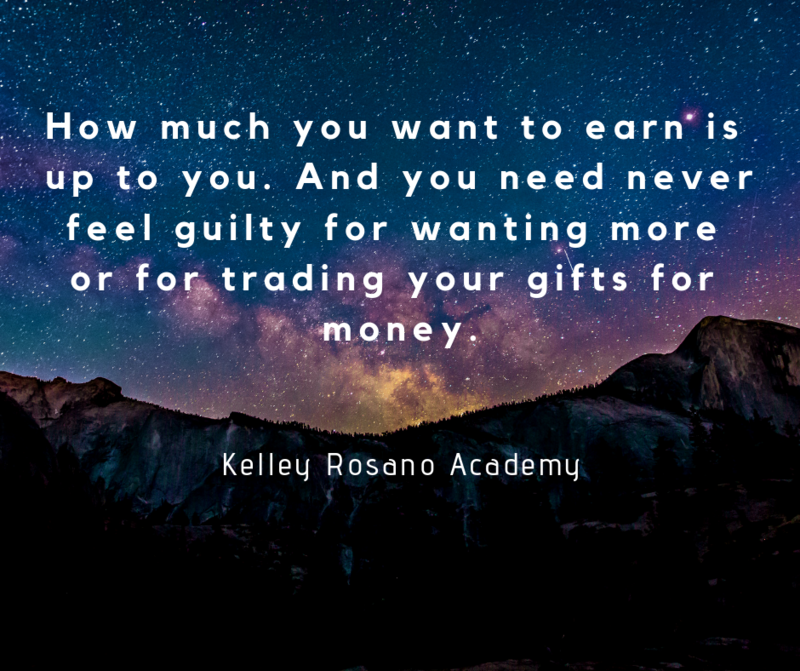 Yes, it’s true that you have to want it more than anything. In other words, commit yourself to the steps necessary for change. I knew that I had to change me to be a better mother. You want to own up to the part that you play in your own life. I am I playing the victim? Am I playing the martyr? Am I the glass-half-full kind of gal? You can’t change what you don’t acknowledge. 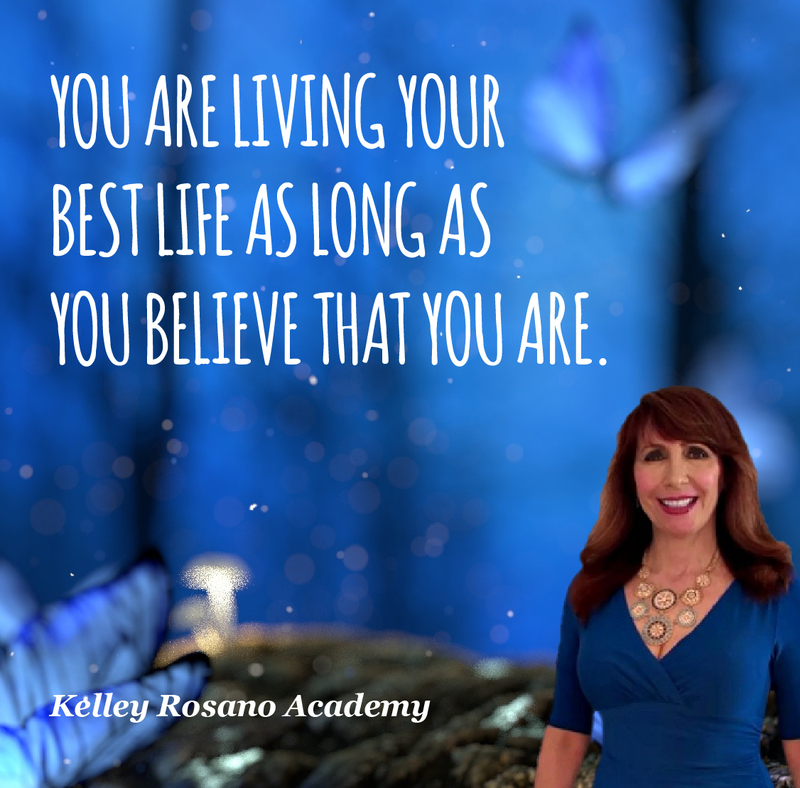 You want to own up to the limiting beliefs and the negative self- talk you’re imposing on yourself. Because how you talk to yourself will determine your SUCCESS or failure in this life. I think often, how I used to make things harder than they need to be. Because I thought PROSPERITY can’t possibly be THAT easy to manifest? One of my big money blocks was you can’t make more money because it’s hard work. And who wants to work harder? Not me! If you ask yourself “How can I?” then you’ll find the answers to that NEW question. Successful people just ask better questions. They don’t consider that they CAN’T do something. They know they can- it’s just a matter of re-framing the question to find the answer they want. This applies in life and in business. Instead of shutting down your dreams, challenge your every thought. These are just opinions, not facts. 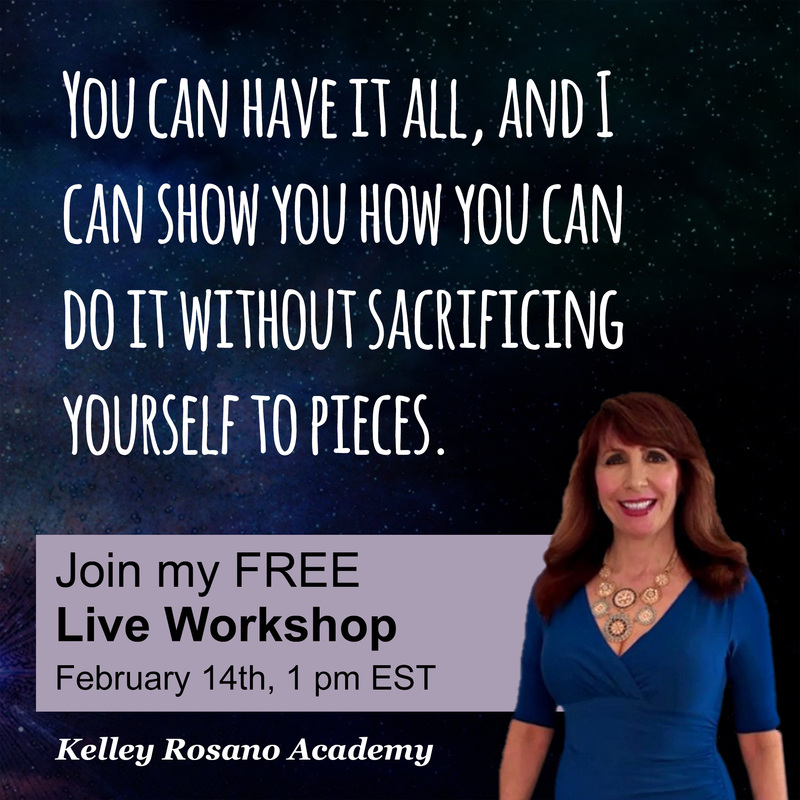 You’re creating the SUCCESS you desire or hindering your success by creating blocks. Either way, it’s up to you. This means you’re allowed to always be a WORK in PROGRESS and you can still be successful and happy. There is no perfect person or perfect situation. You might have days where things don’t seem to go right or you feel lousy. Everyone goes through that sometimes, it’s normal. How you deal with a bad day and what you project into the world shapes your future. As you UPGRADE your life, you’ll have new challenges. But it’s how you perceive them that leads you to true happiness and success. 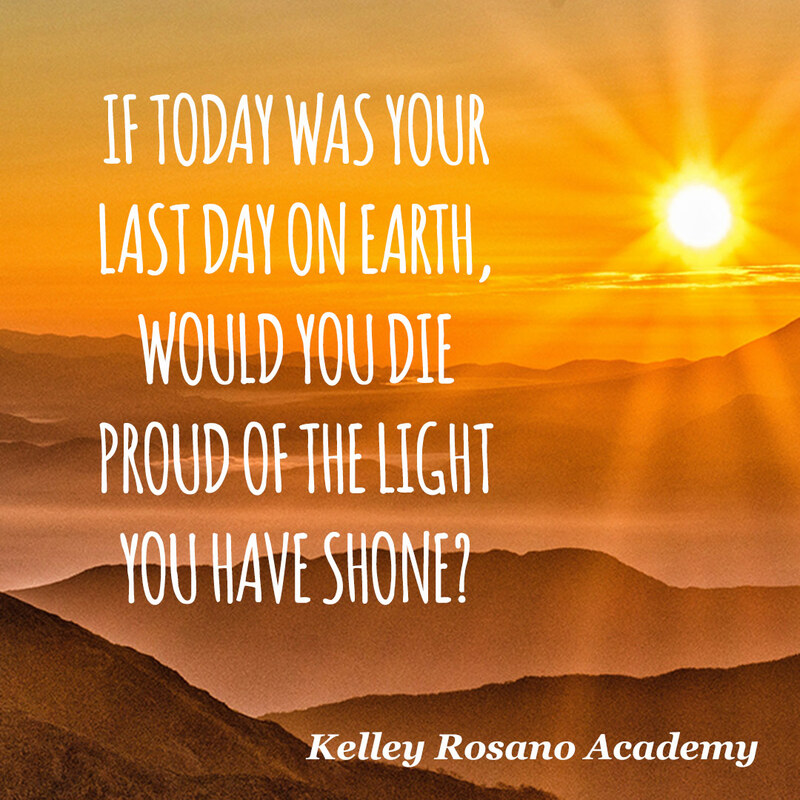 If today was your last day on Earth, would you die proud of the light you have shined, even if it wasn’t perfect? Even if you didn’t always feel ready but you went for it anyway? Or, would you die with regret you waited your entire life to feel ready? Or you waited for your circumstances to be perfect before you took a risk? My goal is to help you feel confident, to live boldly, and share your gifts with the world. Even on your bad days. Even when you don’t feel ready. Maybe there are times you don’t feel worthy. But trust me, you are! People love other people who are real! We crave AUTHENTICITY. You can be BOTH a work in progress AND still be successful and happy. 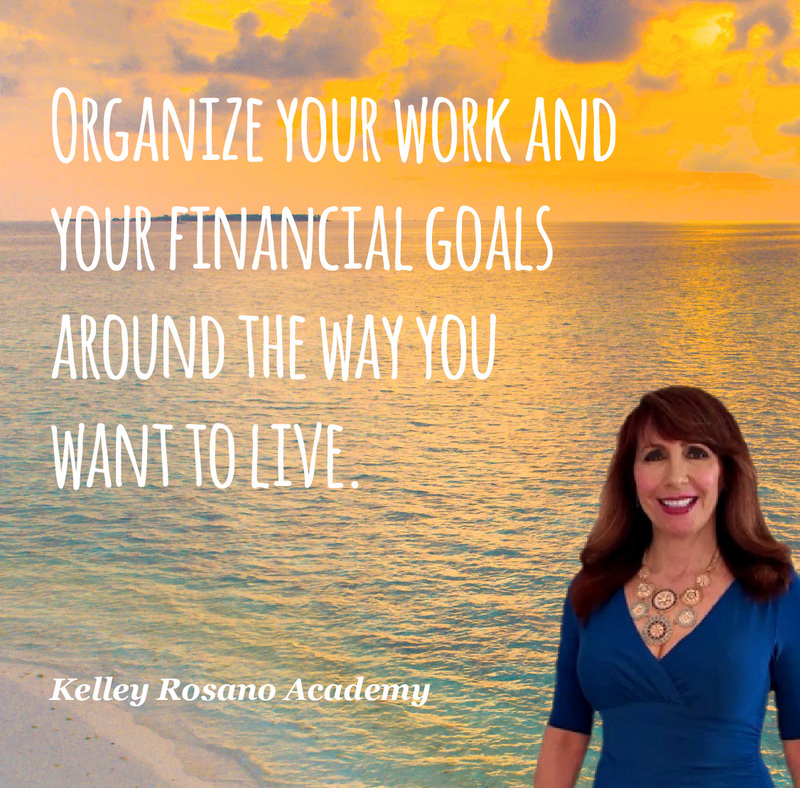 You can still create a life or business that you LOVE while constantly growing and figuring it out. Hi Kelley,I read your post,and I have to tell you that I’m not a sucssesful person,I don’t work for my living,I’m taking psychiatric medicine for more than 30 years,and I wake up feeling sorry for myself,couse I believe that all kind of people are watching me,through the saterlights and internet,in real time and some of them curse me.I realy shoud be happy,with myself,becouse my dear mother,bought me an awsome apartment,and I have a music room,in which I create my music.I am Jewish and over the years I was looking for God,just like you,and found many ways to heal myself,through praying,and reading spalms,the book of King David. I also transulate my birth map into spalms chapters,of the tree of life,and I use it to clean my body from all the psychiatric medicine that I have taken so long,and drugs abbuse.I pray in my heart the right chapters names like chapter A chapter V etsetera,over botles of water and deliver the energy of the chapters into the water,and then drink it.I love listening to your podcast and I get cheered up,by listening to it.I was sexually abused by men,when I was just about 3 years old,and when I was 18 and 19.But I did very bad things myself,just checking my powers,and it coused a lot of damage.I regret all of it ofcourse,and my dream is to earn money from my music.I attach a link to an internet newspaper,as if they promissesd me,that there was an article about me.My family and friends think it’s fake,but I hold on to faith. Keep well and stay in touch. Gosh Kelly…. My parents and yours read the same child rearing books! Reared in the South, there was the addition of , “be a lady.. don’t make a scene… you’re 19! If you’re not careful you’re going to be an old maid. You need to be looking for a husband who can take care of you!” No children, but I could have written your words today.. Thanks so much for sharing! I love how positive you always are. You’ve been an inspiration to me and so many others. How’s that for a legacy!? I have been extremely authentic since a very young age and still am but people don’t tend to like me. Even my own family didn’t like me as an authentic child and still don’t today at age 48. I’ve been bullied in my family, at work multiple times by various groups of people and in college as a young woman. I believe it’s because the truth is people don’t want authentic humans around them. I have seen time and time again where the fakest of people have the most love given to them and the most prosperity all around. Being authentic takes a lot of inner strength because it leaves us vulnerable. I’m loving, kind and giving of anything I have to others and no matter how I’ve been treated I continue to be kind to the people who have chosen to hurt me but it doesn’t change the way they feel about me. If I died today I would not leave a light behind in this world and I am sure people would celebrate my departure. My sisters even taught their own children to hate me simply because I expressed some needs and attempted to set some boundaries on the way I was being treated. I’ve lost almost my entire family all because of my desire to be truthful about who I am and show the world my authentic self. I’ve shown the world my deepest feelings and given love to all who are around me but the world doesn’t want to see that and when they see weaknesses that show through which will happen if a person is being authentic then they will eat that person up and spit them out. The universe has blessed my mean and abusive sister with everything and does not care that she is never showing her true self. She has pretended to be a nice person to the world and the world believes her including our entire family. I seem to be the only person who can see her true authentic self which is very ugly on the inside and very pretty on the outside. I want to live by what you are saying and I want to stop feeling like a victim and change the questions I’m asking and let go of the pain that is so very deep within my soul. I want to forgive people for the hurt I have allowed them to cause but I can’t seem to be able to do it. When I show my authentic self and think I am a good person and think I am enough and the world rejects me that is so much more painful then showing the world a fake self and being rejected. At least then I would know inside my heart that I’m not that person they are rejecting but with authenticity comes the pain of knowing people truly don’t like my real self. Ouch! I’m trying really hard to change my language and therefore my reality but it’s so hard to get past the pain of not being lovable or cherished for who I truly am. I will remain authentic no matter how painful it is. I refuse to be a fake person in order to gain the respect of other humans. I’d rather be true to myself and the world and be unloved through it all then be fake and be loved by many. Thank you from the bottom of my heart for all of ur love and light you shine on the world!! Hey Kelly: Very nice blog. I don’t know why I read it, but the universe guided me to it. So, I love it. Thanks for your share and bravo for your light.